Because it is located in one of those dingy lanes of Amar Colony market, anybody would have overlooked this Chaat bhandar. 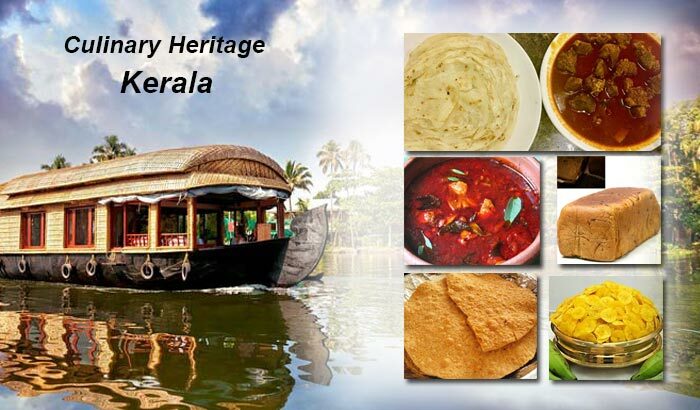 But then it’s Sharma Chat Bhandar that has been up and running for 28 years now and has come to be synonymous with quality North Indian ‘Chatpata’ food. 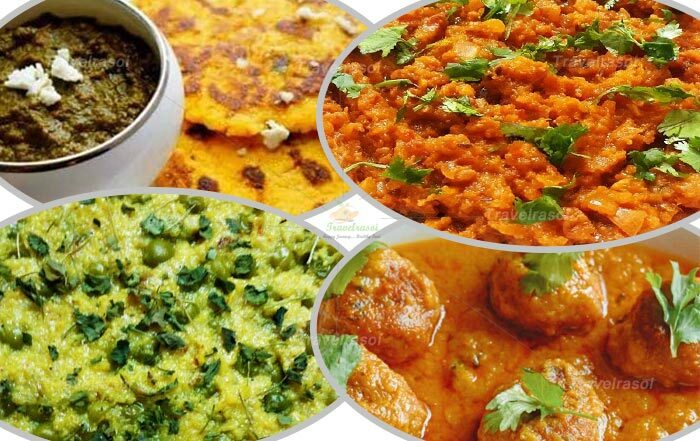 Run by Nanhe Sharma, it offers a plethora of mouth-watering street snacks; right from Papri Chaat, Gol Gappe, Aloo Chaat, dahi bhalle, aloo tikki to samosa and vegetable burger. Interestingly, in this busy food hub, this is the only shop that will offer you Chaat and other ‘Chatpata’ food. In spite of being in the market for all these years, it has not transformed its business into a proper shop and still continues in the make-shift arrangement that it had started off with and people have been seeing for years. This is actually where its charm lies. The shop was started by Nanhe Sharma’s father and following in the footsteps of his father, the son decided to carry the tradition forward and retain the same glory and pride that this small shack-type shop has come to be associated with time. 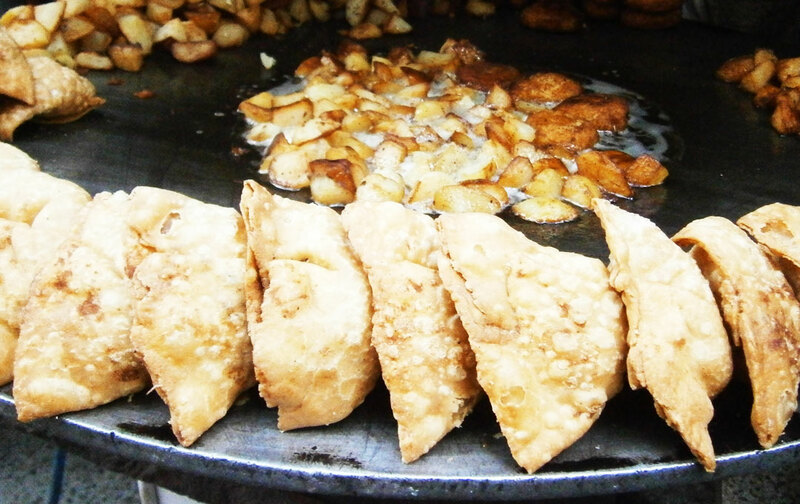 With a big tawa placed in front of the shop with deep fried aloo tikkis put on display, you will see a beeline of customers waiting to place their orders. 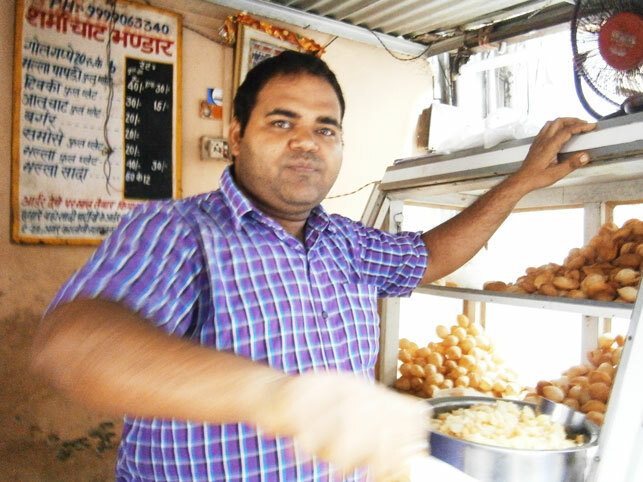 A few customers we spoke to outside the shop told us that they love its Gol Gappe the most and they frequent this place to have them in the evening. The Gol Gappe are filled with chole and aloo and presented with imli paani. 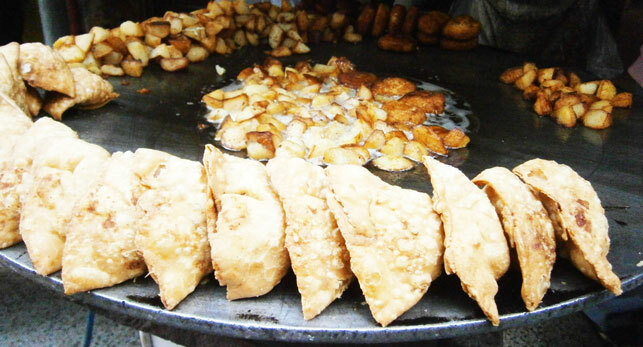 Aloo Chaat and Papri Chaat are the other two popular items that are a hit among the young crowd. The shop remains open from 10 to 9 PM in the evening. 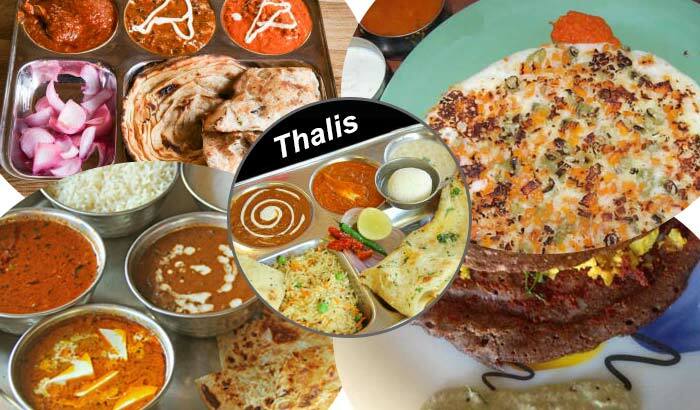 Share the post "Sharma Chaat Bhandar"
I was studying some of your posts on this website and I believe this internet site is rattling instructive! Keep on putting up.